Twenty years have passed and the Tanner sisters are all grown-up. They’ve returned to their San Francisco home, where they’re joined by family and friends as they raise the next generation of Tanner kids. 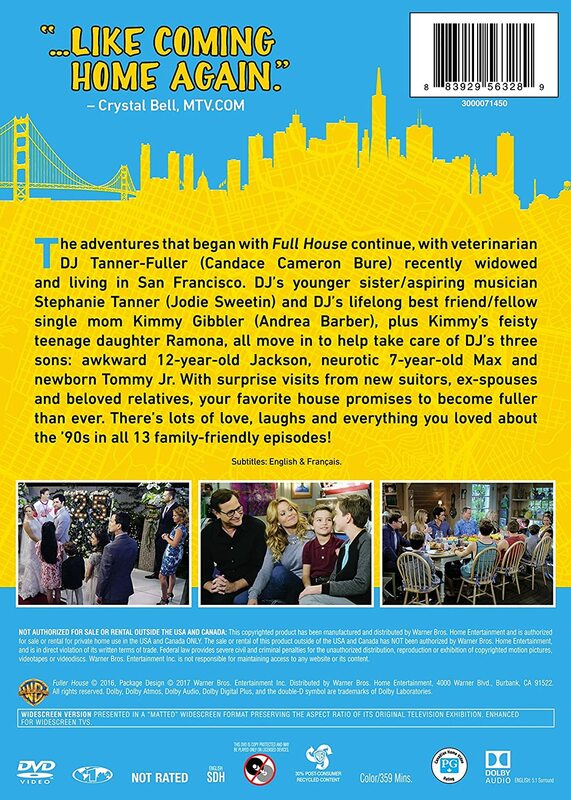 Fuller House: The Complete First Season is comprised of all 13 episodes from the show’s first season and will retail for $24.98 SRP. Individual episodes from Fuller House: The Complete First Season are also available to own on Digital HD via purchase from digital retailers.